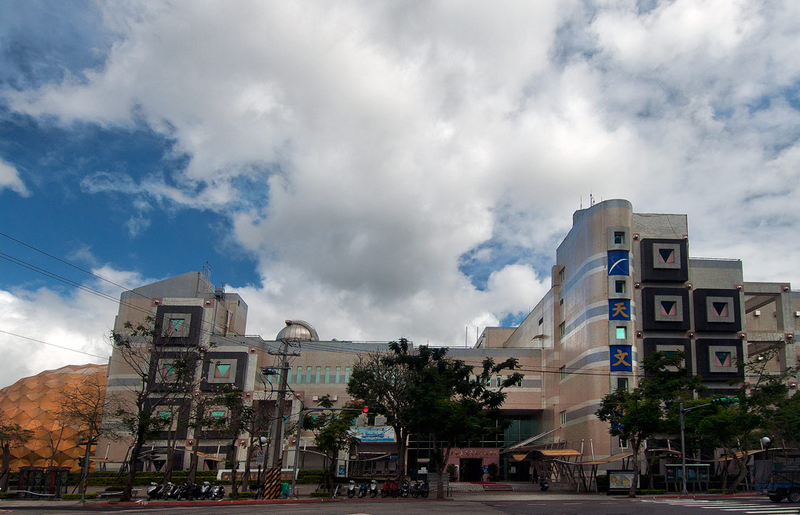 The Taipei Astronomical Museum took over the responsibilities of its predecessor, the Taipei City Observatory. The dome is made up of geometrically identical pieces joined together and an avant-garde cover that takes advantage of natural lighting. Together with an altazimuth and solarium, it embodies the Taipei Astronomical Museum's design concept - a symbol of the immensity and profundity of space. The IMAX Theater is a spherical building 35 meters in diameter topped by a gold-covered aluminum dome. It not only shows the entire sky, but also employs sound, light, electric and other instruments to give visitors a feeling of being at the scene. 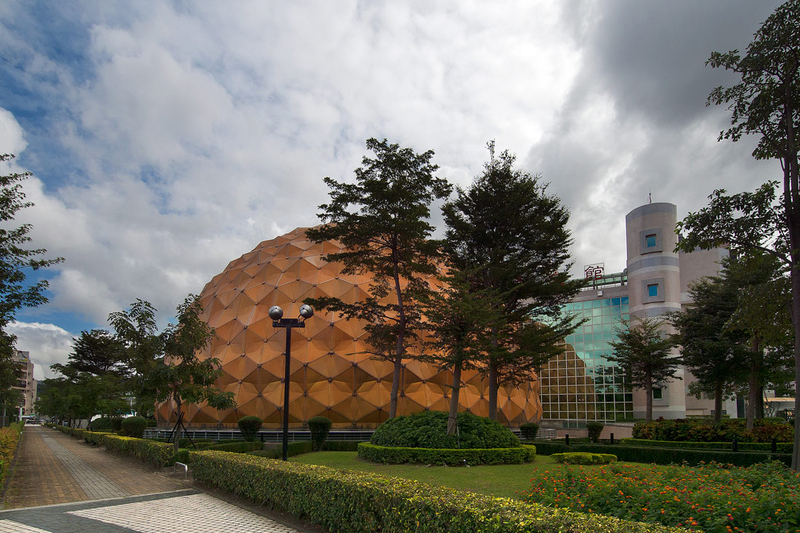 If you would like to take a relaxing visit to the sea of stars and appreciate the beauty of space at the same time, make a visit to the Taipei Astronomical Museum - it can impart to you a sense of space that you've never experienced before. Nat'l Hwy 1 → Taipei Interchange → Sec. 4, Chongqing N. Rd. → Beiling Bridge → Zhongzheng Rd. → Jihe Rd. Take the THSR or train to Taipei Station, transfer Taipei MRT to Jiantan Station, take Taipei City Bus (No. Red3, Red30, 41) to Taipei Astronomical Museum stop.